Our Columbia Office Has Moved! Drew began his career in insurance in 1981, and founded Goldsmith Theodore Agency in 1985, which later became Theodore & Associates in 2007. He went to high school at Eastside High School in Greenville, and later attended the University of South Carolina. Drew received his designation of Certified Insurance Counselor in 1997, and has been awarded Associate of the Year in 1995 by the Insurance Women of the Midlands, Young Agent of the Year in 1997 by the Independent Insurance Agents of South Carolina, Association Achievement Award in 2000 by the Independent Insurance Agents of South Carolina, and Agent of the Year in 2007 by the Independent Agents and Brokers of South Carolina. 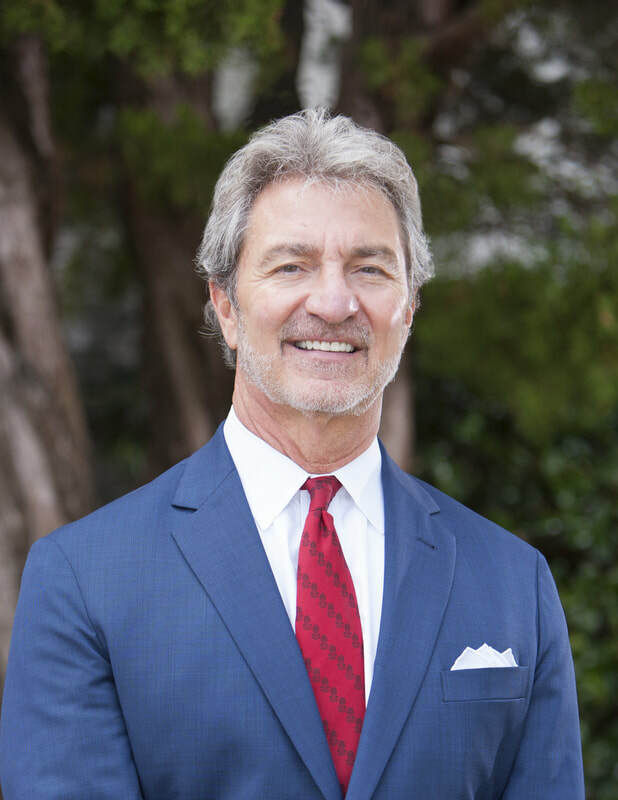 He served as President of the Independent Agents of Greater Columbia for the years 1997 and 1998, and served as the Chairman of the Board of the Independent Agents and Brokers of South Carolina for the years 2004 and 2005. In his free time, Drew enjoys playing his guitar, tinkering with cars, water sports, and spending time with his family. © 2018. THEODORE & ASSOCIATES. ALL RIGHTS RESERVED.